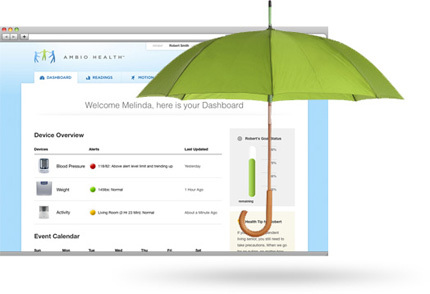 Setting up Ambio is fast and easy! and 1, 2, 3 you’re ready to go! 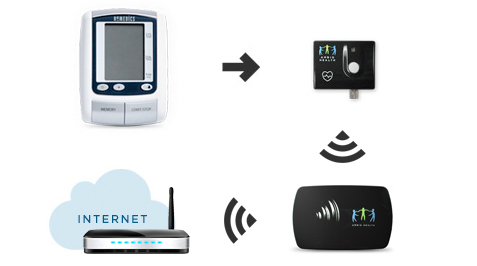 Plug the wireless connector into its matching health meter. Place the motion and access sensors throughout your house. Plug the Gateway in and connect it to your Internet router. For each monitored member, you may establish specific alert conditions, reminders to take medications and readings and rewards for goals achieved. 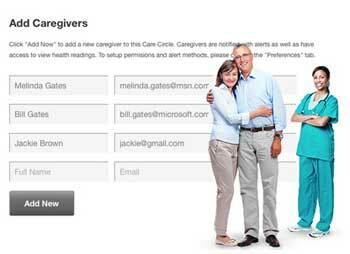 Invite caregivers to create your own support network. 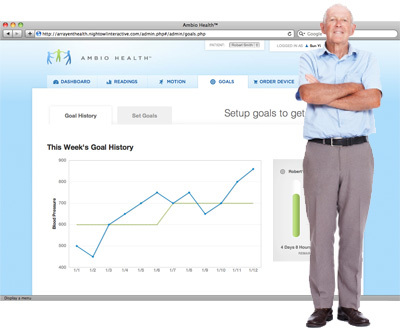 Feel confident that Ambio is starting you on your way to a healthier lifestyle.